With a heart filled with adventure, a soul inspired by the Australian landscape and a voice that soars, Melanie Gray is putting a modern spin on Australiana music. Inspired by a life of adventures around Australia, Melanie Gray writes songs that entice you back to the country. There’s a refreshing authenticity to her songwriting. It’s unashamedly celebratory, it’s genuinely optimistic and her songs have a knack for creeping into your heart and filling it with sincere joy. Musically it feels like you’re flying above incredible Australian landscapes – almost like a bird’s eye view of our beautiful country translated through song. As a performer Melanie Gray is distinctly Territorian. Laid back, humble, engaging and likeable. She creates comfort and familiarity at her live shows – you feel like you’ve known her for years. That warmth comes from an honest love of performing and storytelling. And a warmth that comes from growing up in the Northern Territory. 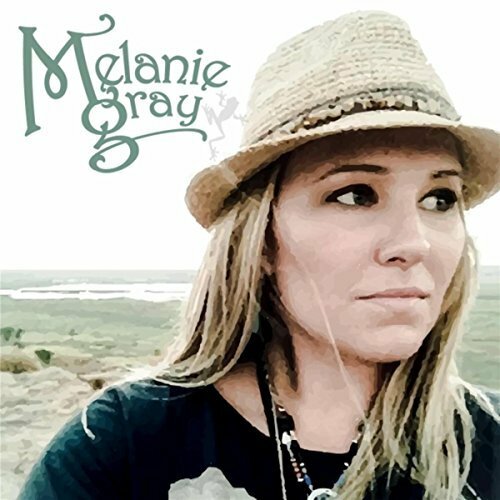 Melanie Gray’s style is reminiscent of down-to-earth and lyrical country music singers John Williamson and Graeme Connors. But she owns the modern Australiana country music style with her own heart-felt, catchy and sometimes comical interpretation of stories. Her unique compositional style has been influenced by experiences in pop, bossa nova, jazz and classical bands, but the undeniable influence on her music is the celebration of panoramas, histories and cultures that make up our beautiful country. Melanie’s debut EP “Calling Me Home” expresses her deep ties to the Northern Territory, the laid back lifestyles and the constant warmth it provokes. The five-track release celebrates the adventures that the Territory brings and the comfort of family ties. 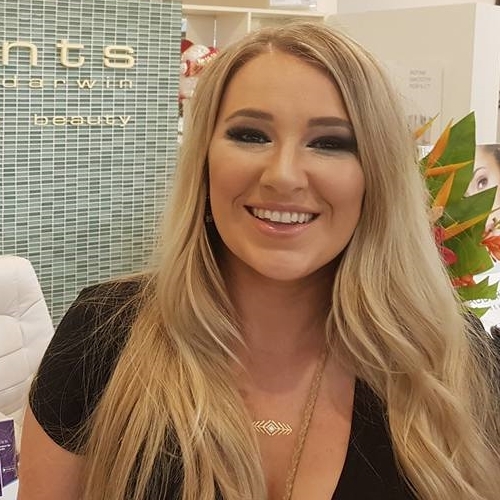 Produced by Rod McCormack (Sony) and co-written with Gina Jeffreys and Max Jackson it was a massive first release for this young singer/songwriter and one that forges her position in the Australian music landscape. The first single Calling Me Home is about the Territory’s most beautiful places including the impressive Kakadu sceneries and Mindil Beach sunsets. While her second single Nature’s Lullaby celebrates the NT weather with green tree frogs echoing after the monsoon rains.